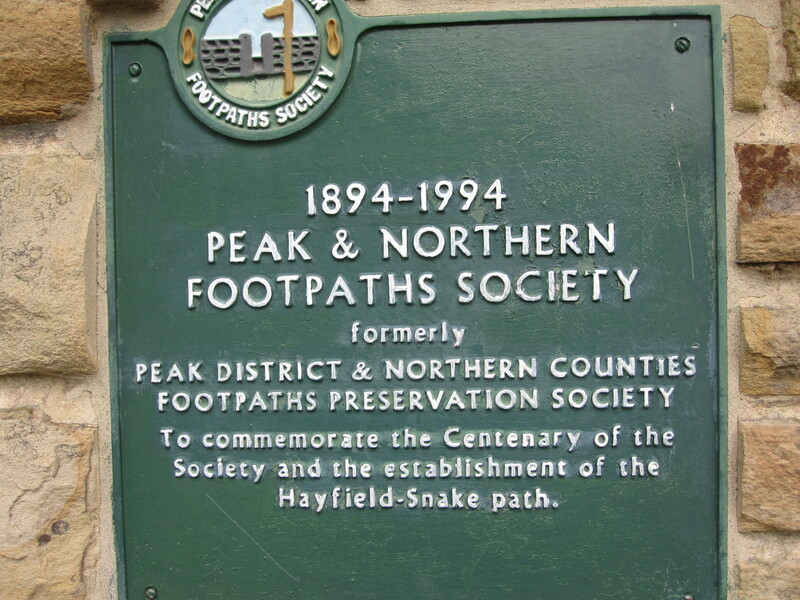 17 walkers, led by Val, took the Hope Valley train to Chinley for a walk to Hayfield. Great views on the ridge, looking one way to the Kinder Reservoir and William Clough (of Kinder Trespass fame) – and the other over the Manchester plain. Hayfield offers great access to Kinder and has no doubt benefitted economically from hosting the BBC drama series ‘The Village’ shown this spring. We’re told there is a second series next year, set in the ‘roaring 20’s’ and a bit more upbeat than the last. We kept dry, but faced with a late afternoon downpour we caught a bus back to New Mills for the return rail journey. Mel’s photo of a cow sheltering from the tropical showers got 61 quick views on Facebook, with 5 clicking the ‘like’ button. A record for our page. Many thanks to Helen & Peter for leading the walk from Youlgreave. 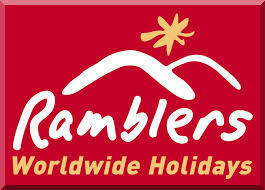 You can become an expert on many things on a Ramblers’ walk. 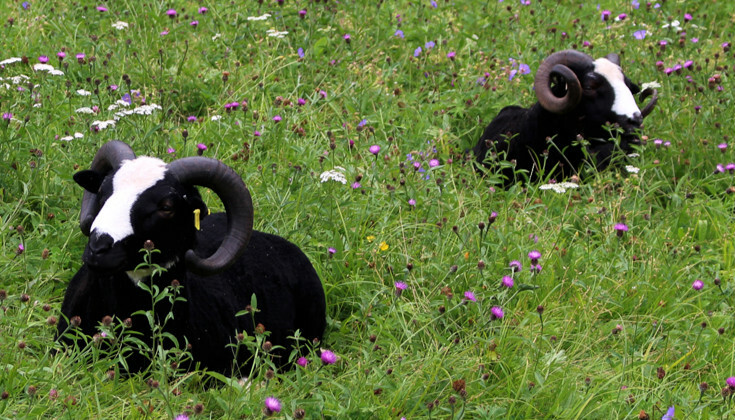 The sheep apparently are Zwartbles, a type originally imported from Holland. There were also a few types of manhole cover en route to interest the connoisseur. A lady from Norfolk on Facebook pointed out that Zwartbles are naturally polled (no horns). Is this a Derbyshire cross-breed ? The Eastern Moors are never barren…. 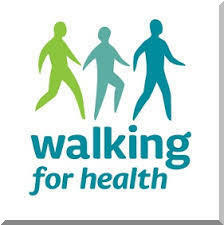 Many thanks to Andrew, who led 10 walkers today over much of the well-known GHB Ward walk. 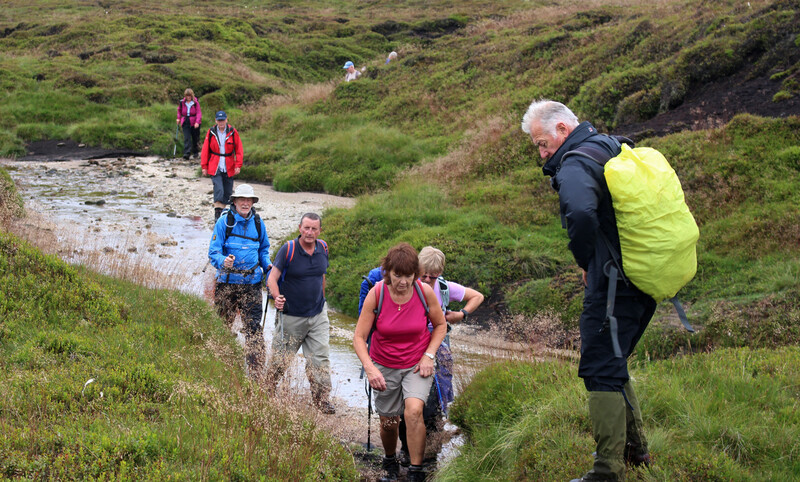 Ward was a pioneer of modern rambling – a founder of the Sheffield Clarion Walking Club in 1900 and a campaigner for open access to moorland years before the Kinder Mass Trespass. From his old home in Holmesfield the route is circular, out to Longshaw and back. Another great July day for walking. A crowded bus to Linacre this morning, coincidentally shared with the Dunston Walking for Health group. They went their own way. leaving Kath to lead 21 Ramblers on a 6 mile walk via Pratt Hall and Barlow to finish at….Dunston. We’re promised some great weather over the next week, but today was not bad at all. The American who visited Hardwick Hall – liked it – but said it was a pity they had built it next to a motorway, may have been the subject of an anecdote. If he returned later this century however, he may well complain about it being built next to a high speed train line as well. The recent big hike in the capital cost is surely the death knell of the HS2 project. Disruption to footpaths and even Elizabethan mansions may not be the most significant factors in the equation, but the benefits of this line nationally, let alone North East Derbyshire where the train will not stop, are getting smaller by the day. 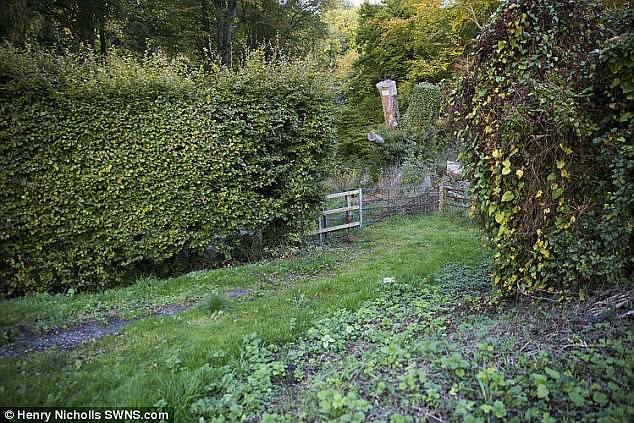 Managers at a 400-year-old estate in Derbyshire have raised concerns about the proposed route of the High Speed Rail link (HS2)…. 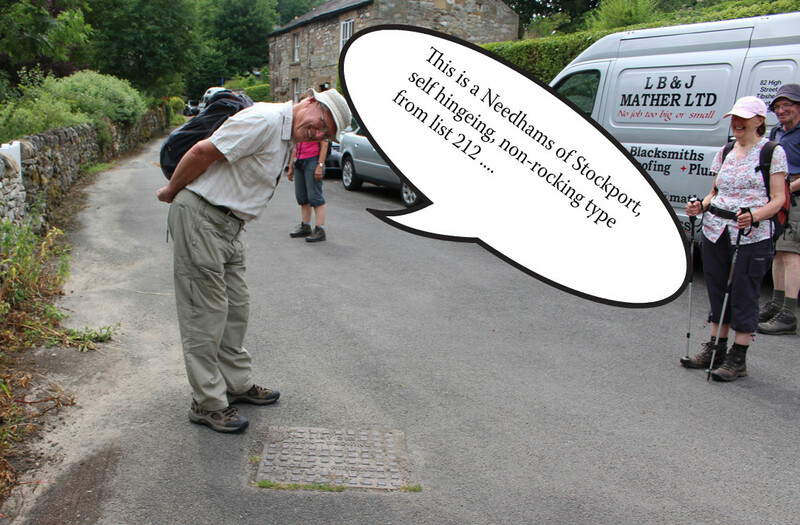 July Derbyshire Times internet walk reports….